Soon after, Mt. Everest became the ultimate geographic feat for anyone brave enough to attempt summiting the highest peak on the planet. The first attempt could not happen until 1921, when the forbidden kingdom of Tibet first allowed outsiders to cross its borders. Then came George Mallory and Andrew Irvine, two members of a British expedition, who were last seen “going strong” for the peak until a heavy layer of clouds swept over them and consumed them. Ten more expeditions, 13 lives lost and more than 30 years came and went until the morning of May 29th, 1953, when Edmund Hillary, a beekeeper from New Zealand, and Tenzing Norgay, a highly-regarded Sherpa climber, became the first to summit the rooftop of the world. Seemingly overnight, the impossible became possible. Often times, we forget so quickly how difficult feats and pioneers of our past blazed well-worn paths for the future, and for us. Would you be surprised to hear, that as of today, more than four-thousand different climbers have successful summited the peak of Mt. Everest. Do you think these four-thousand climbers were the best mountaineers in the world? Were they equally as trained, hardened or experienced as Tenzing Norgay or even George Mallory? Absolutely not. The reason there have been more than 4,000 climbers claiming Mt. Everest as their own personal conquest is due to this simple fact: the path was already blazed, there was proof it could be done, and for most of those who made it to the top, they had a coach to guide them up the safest path to the top. What is it you are holding back from doing? Is it something others before you have successfully achieved or done? Why are you waiting in the metaphorical base camp while your colleagues and/or peers head for the top only to return with smiles so wide, spirits so lifted, it leaves you choking on the misery of never even trying or stopping half-way? Here’s the simple truth: The methods and strategies to achieve what you want are likely already available to you. 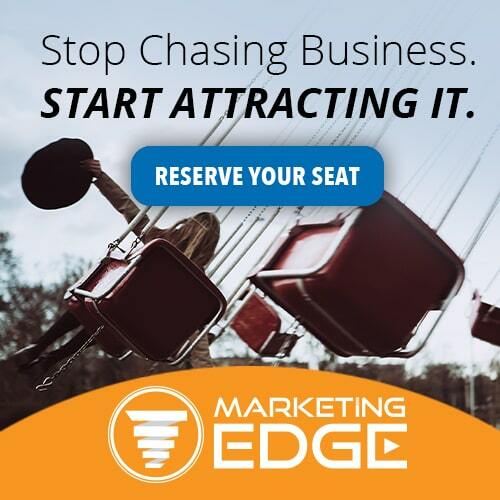 For most of you, and for most of the clients I speak with year after year, it comes down to discovering how you can build the business and career of your dreams. How can you earn the money you know you have the desire to earn. What do you need to do to ensure you not only reach the top of your game, but that you stay there, year after year while the rest of your peers fight to learn what you already know. If you are one of the competitive ones (like I know that you are! ), you aren’t just looking for secrets or tips, you want to know exactly what the very best in the real estate game are doing to earn double-digit millions. Not that secrets and tips aren’t part of the equation. But, what if you could know exactly what it was these leaders and industry stars were doing to bring in the numbers that they do? You could then model their behavior and assure yourself you could receive the same rewards and outcomes that they do, guaranteed. The reason I brought up this often-forgotten story of Mt. 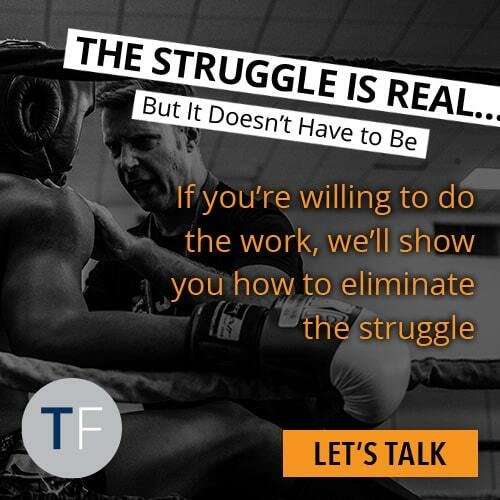 Everest is because I know, I have witnessed, and I have personally gained from discovering the best, learning from the best, and modeling the very best in the real estate profession to build the exact career I have now and can share with you. You see, that’s what my entire mission is–to bring the very best of what I know, and of what the industry’s top performers know, and to build that into teachable systems you can leverage and then use time and time again. Are you one of the smart agents attending? Are you prepared to learn the absolute best of what I know and have learned in my 26+ years coaching the very best in real estate? And, are you going to be one of the ones who reaches the metaphorical summit of your personal and business Mt. Everest after you leave the Summit with that crucial road map for success? If you have decided to join me, or, if you are on the fence, I cannot reiterate how crucial and how big of a game-changer this particular Summit event will be this August. 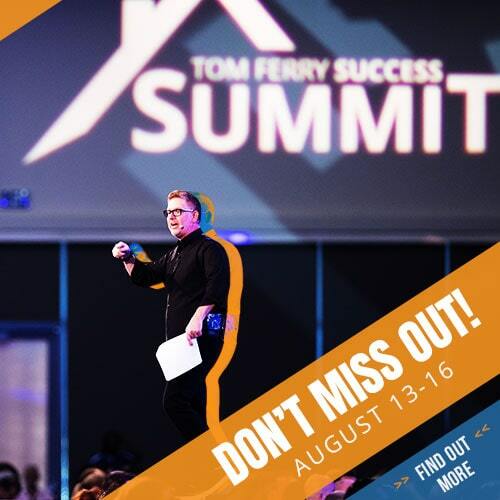 I know people say this all the time, but if you know me and you trust me, understand that I speak with the utmost sincerity when I say, this will be the most powerful Success Summit yet. Feel that in your gut? Hear that voice calling out to you? That’s your true-self telling you to show up and give yourself this chance. 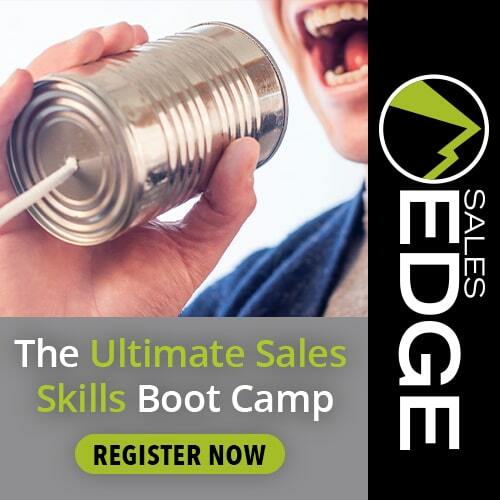 For less than the price of a home inspection, a single shopping spree or grocery store run, you can earn the knowledge you need to grow your business 10%, 20% or even 30%+. This for a moment of what this could mean to you, to your future, and to your family and friends? As with Mt. 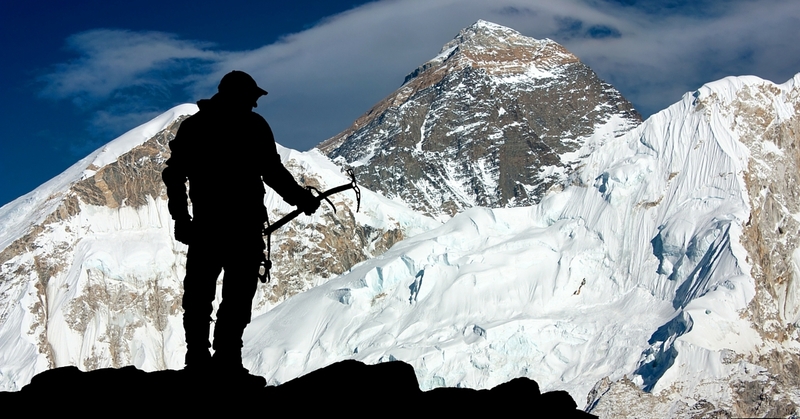 Everest, learning from the very best is the ultimate advantage in ensuring we reach the top as rapidly as is possible, as safely as is possible, and with the greatest potential for success. So, to end this post, here some strategies you can begin implementing today to start dominating your market like never before! 2. Teams Are The Future Of Real Estate! Are You Ready? 3. Are You A Fearful Or Fearless Agent? Don’t be someone who dreams big, yet stops there. ed and their wildest dreams fulfilled. Don’t let fear get in the way of giving yourself every advantage to Summit your own personal Mt. Everest. And, we’ll do it together!